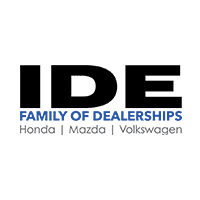 At Ide Family of Dealerships, we offer competitive financing rates and terms on our great selection of new and used trucks, cars, and SUVs. Our finance experts are here to guide you through the financing process and help you get into your new vehicle. Contact one of our finance teams today or if you’re ready to start the financing process, you can fill out our secure finance application online. By emailing us ahead of time, we can process your finance application prior to your visit. We strive to make your experience a positive one, so let us take care of the paperwork while you search for your next car! If you prefer, you can also call us and one of our friendly sales members will be more than happy to help you out!